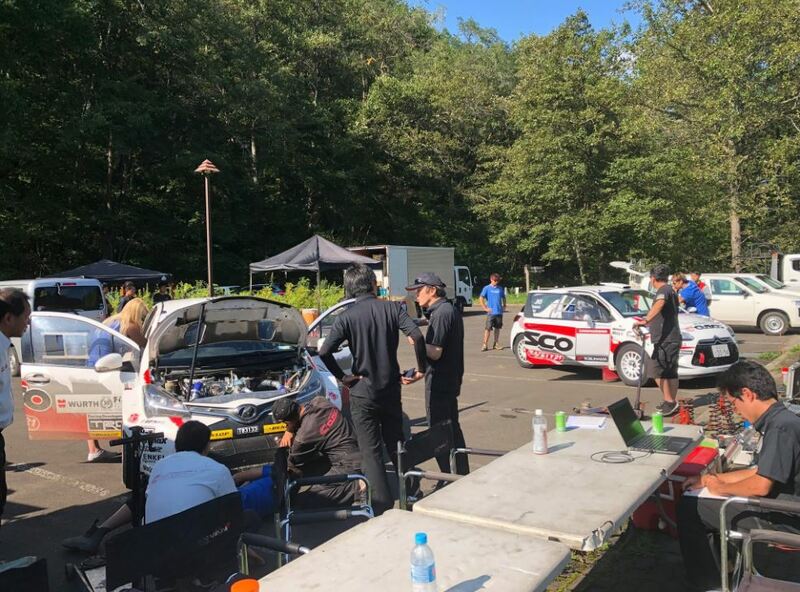 At Super Pit Chuo-ten (Central Branch), Scrutineering is in progress while crews are busy doing recce on special stages. 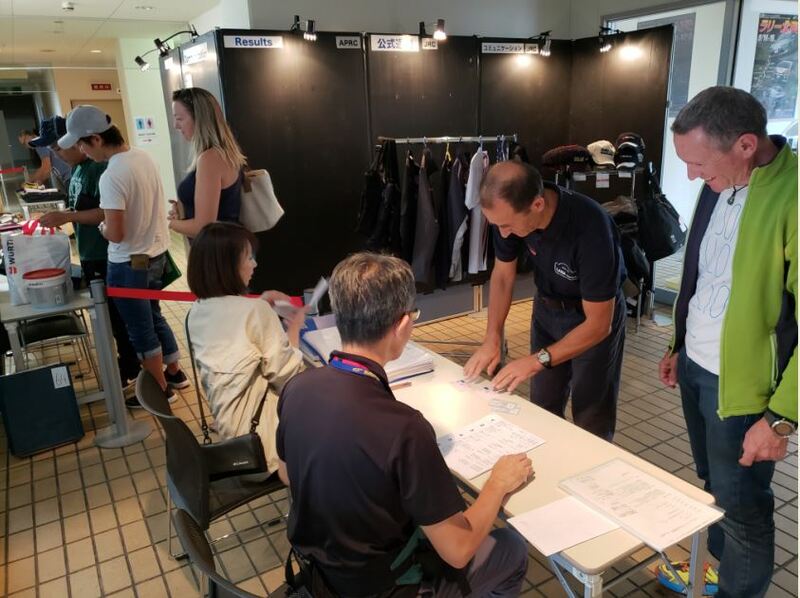 Scrutineers are examining each of the rally car which was brought by its mechanic, making sure every rally cars comply rally regulations as well as road traffic laws and regulations. 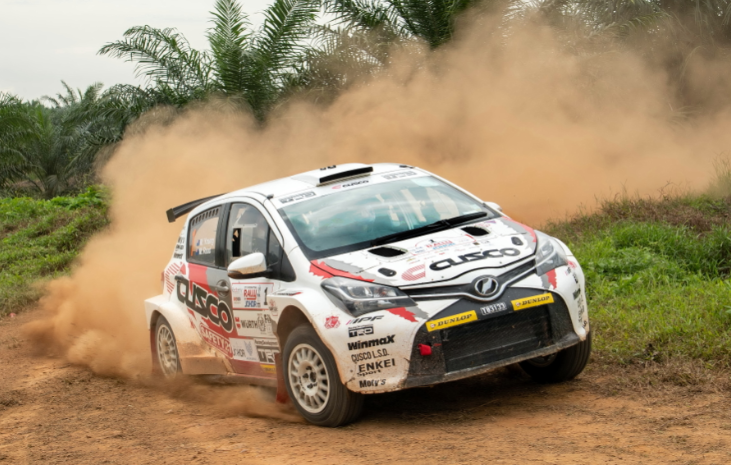 APRC TV has released a video clip of the testing of Cusco TRD Toyota Vitz, with Mike Young behind its steering wheel. Communication #2 has been issued. 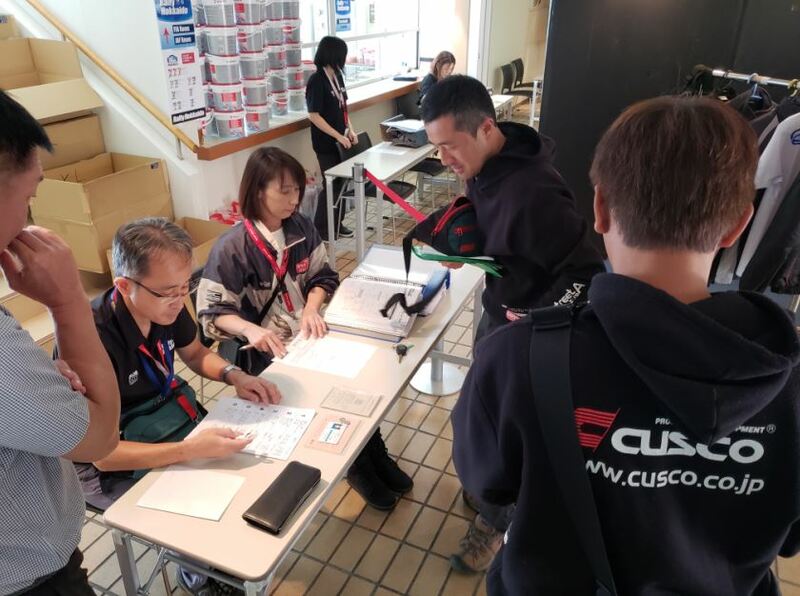 Documentation and Administrative Check was conducted at Rally HQ today, and many competitors checked in with Rally Hokkaido. 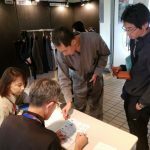 Some are familiar, while we do see new faces. 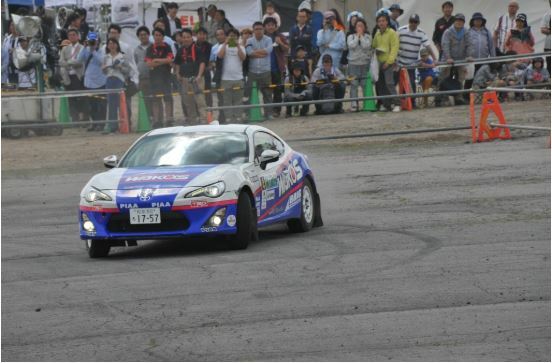 It is great that Kenneth Koh, who competed Rally Hokkaido 2011 as a driver, came back to Hokkaido as a co-driver. 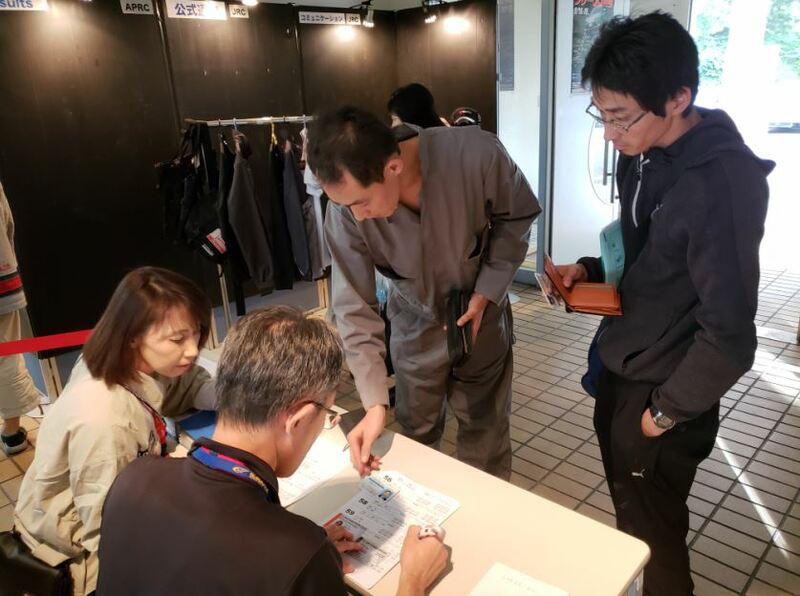 We are happy to see Mike Young, who experienced the mega-scale earthquake on his vacation in Hokkaido, is fine and showing his usual smile. All the teams, We wish you all the best! 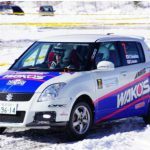 K’s World Rally Team competes Rally Hokkaido with 4 cars – 3 entry to international/Japan Super Rally, and 1 entry to open class. 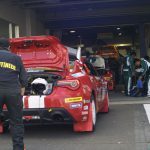 2 of them, Car#17, Toshio Inomata on TOYOTA GT86 and Car#19, Kosuke Takashino on PEUGEOT 208 GTi are competing hard to win the 2WD class of JSR, where Takashino is leading with thin margin of 2 points. 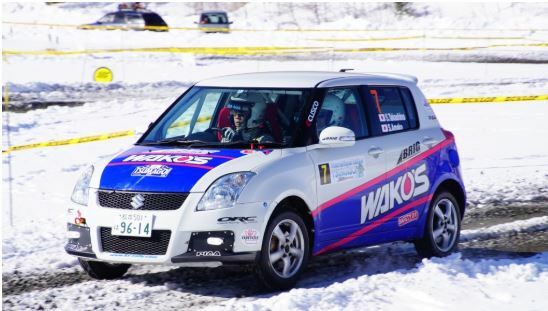 APRC competitor Abdul Kaathir Mustafa is on SUZUKI Swift Sport as Car#12, under support of the KWRT. 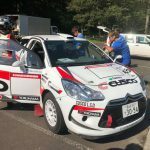 Kimito Kondo joins the team from the host town of this rally, Obihiro, bearing the very last car# of 99 as an open class competitor. 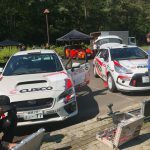 KWRT, which is rich in wide range of experience from WRC and international rallies to local ones, and its drivers have strong presence in Rally Hokkaido 2018, and definitely one of the cars you should not miss. 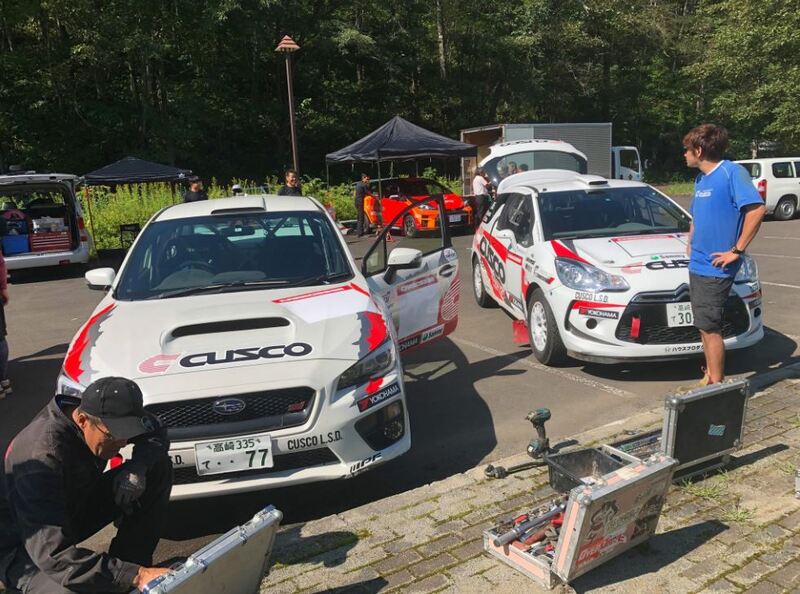 Cusco conducted 2 day testing under sunny sky of Tokachi. 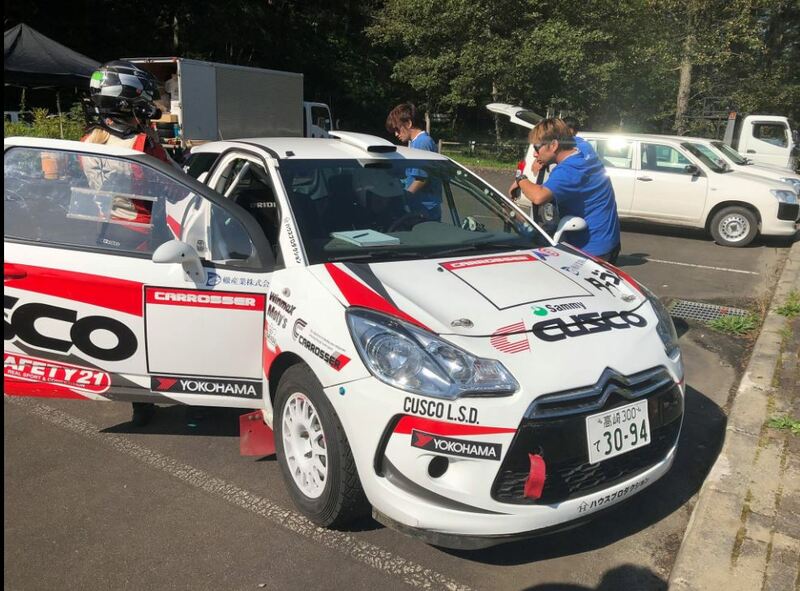 Skoda Fabia R5 joined their fleet Toyota Vitz 4WD, Subaru WRX and Citroen DS3 from the port of Tomakomai to complete testing session. 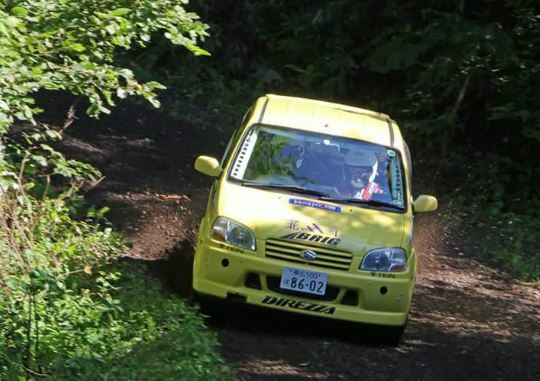 Mike Young, Car#2 on Cusco’s Toyota Vitz 4WD, expressed his will to show the best of his car on the home event for both of his team (Cusco) and his car (Toyota), in his press release issued today. 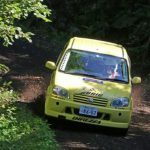 Each of APRC round has its own unique character, and Rally Hokkaido’s one is narrow and fast gravel with deep rut, sometimes very tough and demanding for cars. 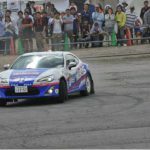 And last year, KUNNEYWA stage spoiled the day of the many cars. 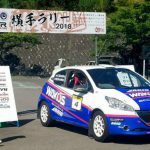 Mike sees Kunneywa (SS4/8) will be key stage for 2018 as well, while his his favorite stage is YAM WAKKA (SS3/6). 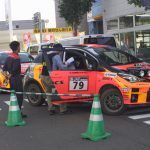 Both of the two stages will be drivn on Leg 1B on Saturday 15th, together with famous RIKUBETSU LONG stage(SS2/5/7), whose right turn after a water splash swallwed 6 of the rally cars including Mike’s Proton Satria, back in 2011. 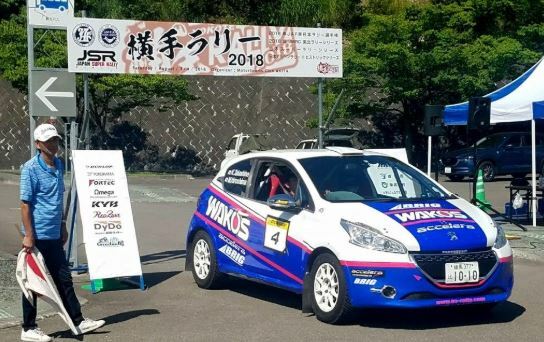 While the official result for Round 1 of the APRC this year (Whangarei) was DNF with mechiancal probem, Mike showed speed next to Hayden Paddon on the first 3 stages. 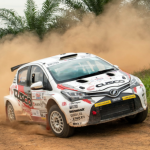 And in the previous round, Malaysia, he achieved 2nd APRC. Then the machine received major rebuild in its base in Gunnma prior to the event, Mike and his machine seems to be ready to move 1 position upward. 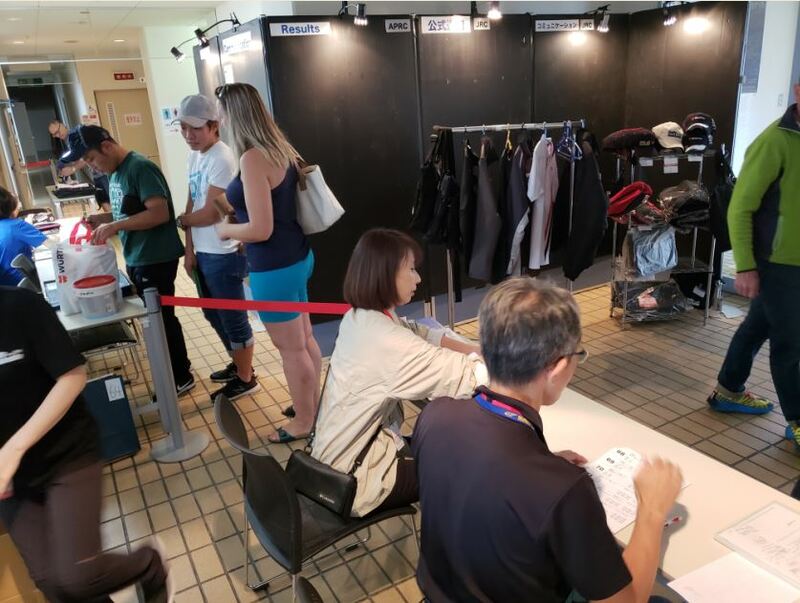 Well, it seems we cannot miss how the rally goes on Leg 1B on thsi coming Saturday !